Setting focus mode in Android using JavaCameraView class of OpenCV for Android is pretty easy. You just need to create a class that extends from JavaCameraView, get the camera parameters and set the focus mode in the camera parameter and set those parameters in mCamera variable. 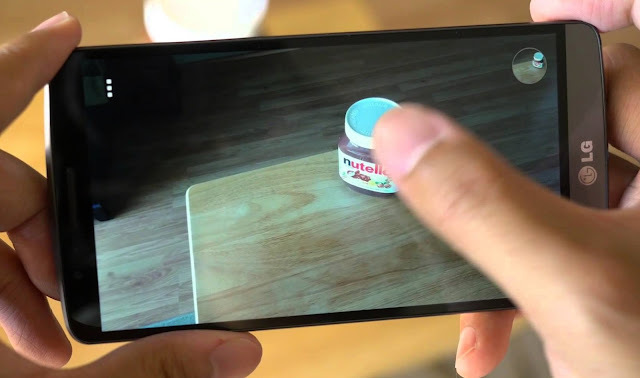 Create a class that extends from JavaCameraView of OpenCV for Android. Create a setter function that takes a context and focus mode so that we can use this function to set focus from other activities. Create a switch to find out which focus mode user has selected in the 2nd step and set that focus mode. Now use this class that we created in XML and set the focus mode using the method that we created in the second step. That's it! 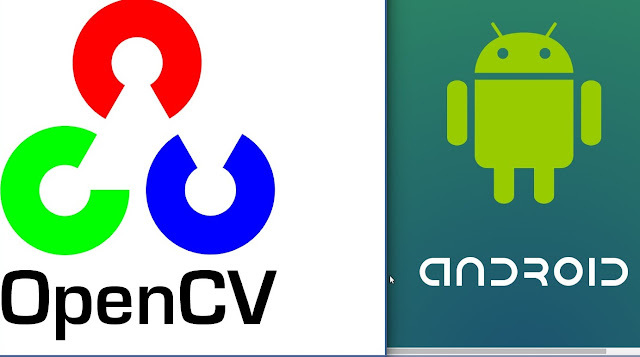 That's how you can set up focus mode or any other mode in Android Using JavaCameraView and OpenCV. Setting Flash On or Off and Resolution is coming in the next post, stay tuned. If you have any problem, feel free to comment below or contact me. Happy coding!